Yes, Virginia...: 14th Anniversary Sale-reminder! 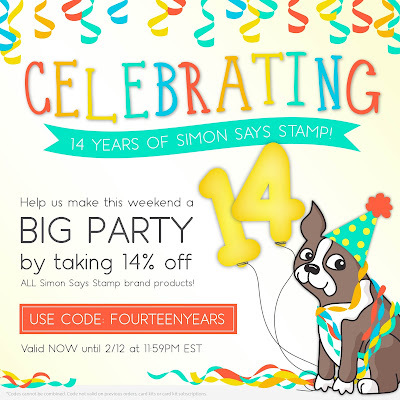 Simon Says Stamp is celebrating 14-year anniversary! 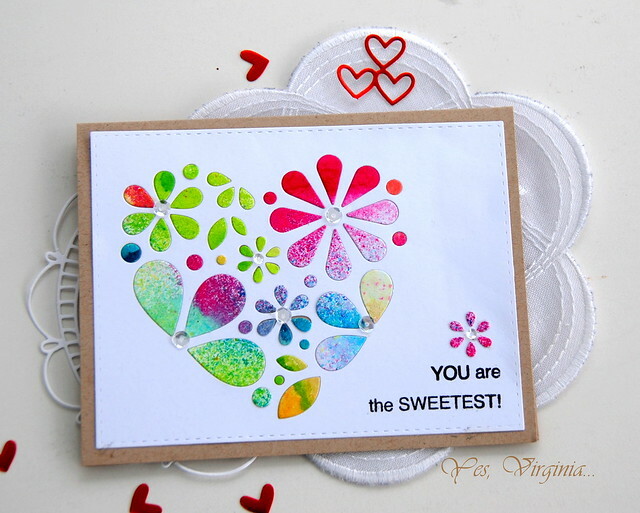 Here is one of my many cards made with SSS Exclusive Heart of Flowers Die. Please see more examples/links at the end of this post. This deal is good for 3 days...don't wait too long. The comment feature in this post has been disabled. Thank you.